When looking for easy car rental at Glasgow Airport GLA, we compare the car rental market at Glasgow airport to bring you the best car hire, people carrier, MPV, SUV and van hire offers at Glasgow Airport. Which Car Hire Companies Provide Cars at Glasgow Airport ? Book your luxury car hire directly with the best car rental companies including Hertz, Avis, Enterprise, Budget, Alamo, Dollar, Arnold Clark, Easirent, Europcar, Firefly, Goldcar, Interrent, Keddy By Europcar, National,and Sixt. It's so easy - you can choose from the following car, van,and people carrier hire Glasgow Airport. Just remember that with any car hire deals, the suggested easy car rental at Glasgow Airport may not be the best, so please take this into account when considering any car rental discounts and find the right car. Glasgow Airport is located 8 miles from Glasgow city centre on the M8 motorway which runs from Edinburgh in the East to Greenock in the West of Scotland.It is a modern airport, and underwent further modernisation folowing the famous terrorist incident at Glasgow Airport back in 2007. Once you have picked up your car hire Glasgow Airport it is an easy drive to the M8 motorway and on to your further destination. Remember to drive on the left hand side when in the UK. The M8 motorway is well sign posted, and the journey time into Glasgow from the Airport is approximately 10 minutes depending on the time of day. The M8 motorway drives through the heart of Glasgow, with various exit roads taking you to the city centre or the outlying districts in Glasgow. As you approach Glasgow City Centre, look out for the amazing views of the River Clyde as you cross the Kingston Bridge. Glasgow has many sights to see including Glasgow University, Kelvingrove Art Gallery and Kelvingrove Park in the leafy West End, or the Glasgow Museum of Modern Art and the Mitchell Library in the city centre. If you head west on the M8 motorway from Glasgow Airport, take the Erskine Bridge exit, drive for a further twenty minutes and you can be dipping your to toes into the waters of Loch Lomond and staring out at the mighty Ben Lomond mountain. This is where the Trossachs begin and you can travel North from here right up the west coast of Scotland. What Documentation Do I Require for my Easy Car Hire at Glasgow Airport ? To help you rent a car, we have prepared a travel checklist to make it an easy car hire at Glasgow Airport. Glasgow is the second city in Scotland, UK, based in the Western Central Belt, and home to over 2 million people including the surrounding Clydeside towns. Although not the capital city in Scotland, Glasgow is the largest and most vibrant place to be. 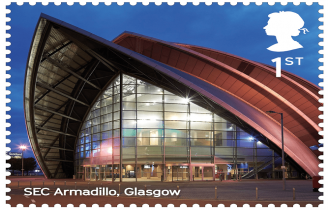 With a host of lively music and theatre venues, Especially the new Hydro stadium, Glasgow rocks! As host to the successful 2014 Commonwealth Games, Glasgow has resurrected itself from it's grim industrial past to be a modern outgoing city. The athletes village, custom built for the Commonwealth Games, has now been converted into affordable and private housing in the redeveloped east end of Glasgow. Glasgow has many museums including Kelvingrove Art Gallery and Museum, the Burrell Collection, the Riverside Museum, the Gallery of Modern Art and the Scottish Football Museum. Glasgow is famous for it's shopping and it's "patter" With shopping Glasgow is regarded as being the second city in the UK, behind London, when it comes to the number and variety of retail outlets. The "patter" refers to Glasgow humour. Glaswegians (residents of Glasgow) are renowned for their sense of humour. Many famous actors and comedians have come from Glasgow including Billy Connolly, Kevin Bridges and Stanley Baxter. In days of old Glasgow had many theatres. Nowadays the city centre is reduce to two, namely the King's Theatre and the Pavillion. Today the majority of events are staged at the modern venues including the Hydro, the SECC and Glasgow Royal Concert Hall. 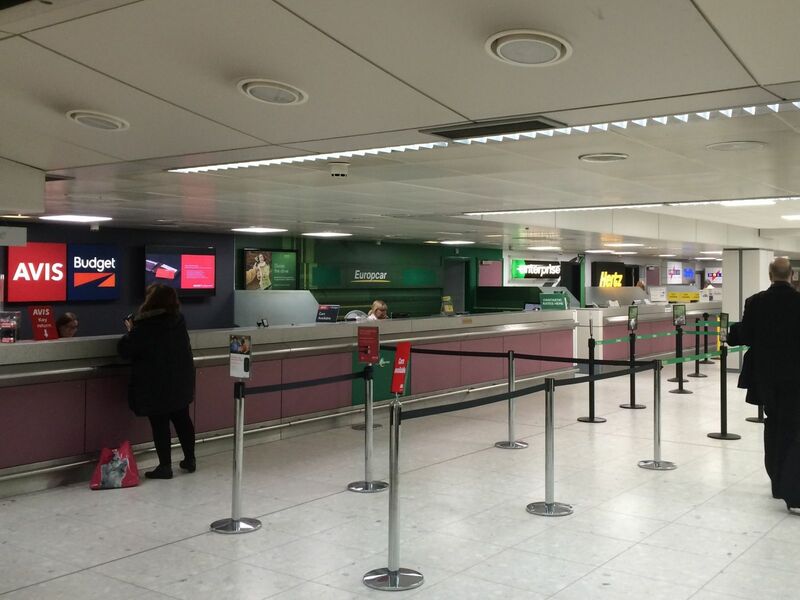 The car hire desks are situated within the main arrivals and departure areas within Glasgow Airport. Our Best Car Hire multi-lingual team of customer care agents are on hand 24 hours a day, 7 days a week to assist if you should require assistance with your easy car hire at Glasgow Airport. 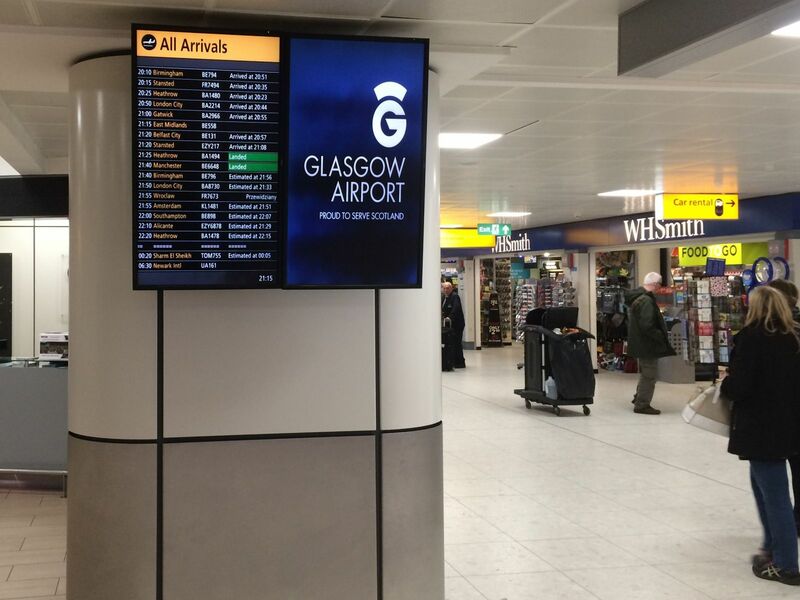 The car hire desks are located near to the domestic arrivals area of Glasgow airport. Glasgow is the shopping capital of Scotland, and is next to London as the best shopping location in the UK. Shopping in Glasgow can be an easy enjoyable experience, with many major fashion outlets in the city centre's Buchanan Street, this is complimented by the satellite shopping malls at Silverburn, Braehead (close to Glasgow Airport), the Forge and the Fort.